Reblogging for local interest, I can’t make it on Monday but well worth a shout out. A great looking event at a popular local pub. What’s not to love? Deputy Manager of Brownhills Pub The Smithy’s Forge, Matt Folan, has asked me to plug the Family Fun Day set to take place there next Monday (May 26th 2014) from 12-6pm – that’s The Smithy’s Forge Pub in Lichfield Road, Brownhills, just off the Miner Island. 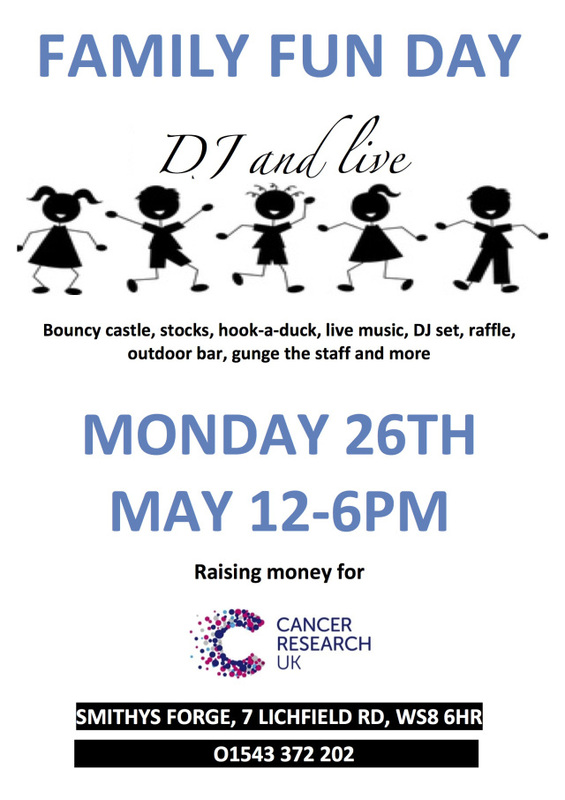 There will be a bouncy castle for the kids, games, a raffle, live music and DJ, beer, food and fun – and it’s all for Cancer Research UK, a great and very important charity. It looks like a good time is to be had by all, in a popular and friendly local pub. Why not check it out? 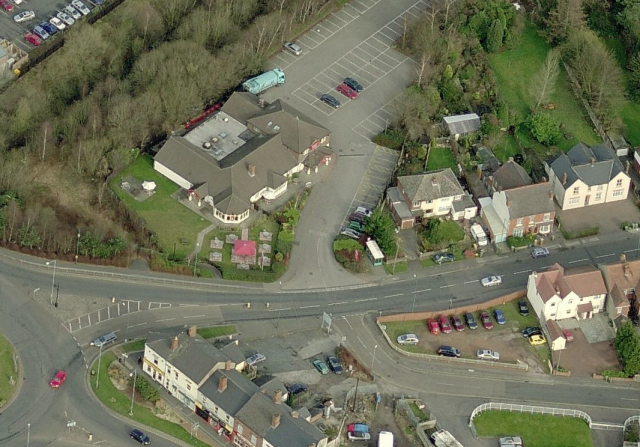 A popular pub in the heart of Brownhills. Imagery from Bing! Maps.